Gah! Friends, the holiday season is officially upon us! I LOVE Christmas, but its definitely the time of year my budget takes a hit while tackling all the Christmas shopping. Can anyone else relate?? 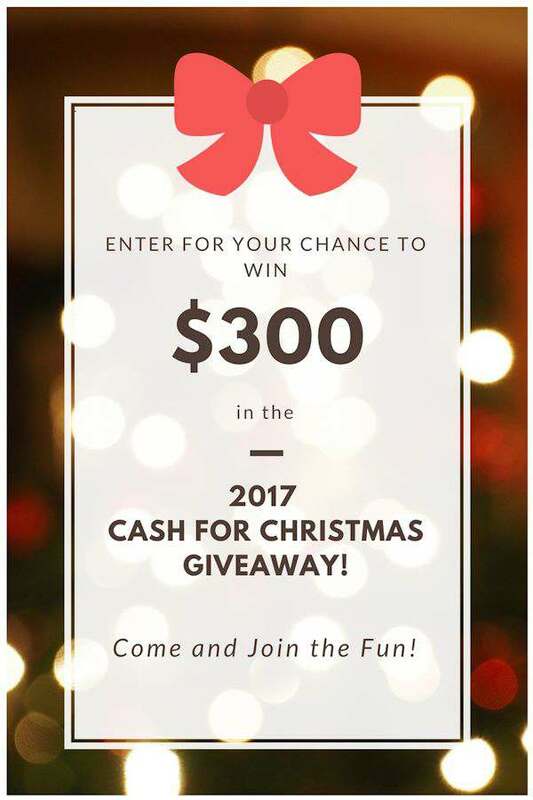 And in the meantime, here’s a cool chance to nab some sweet help for your Christmas shopping–$300 is up for grabs! Just enter through the easy-peasy Rafflecopter widget below and the winning could be yours for the taking! Here’s hoping you score the winnings! I usually do my shopping before Thanksgiving, but this year I’m running a little behind. I’ll be doing some last minute shopping this year! Love that you are such an early shopper! Way to be on your game!